You may have seen him in “The Social Network” (he played the role of Mark Zuckerberg, the founder of Facebook) or in “Now Your See Me”. I do like Jesse Eisenberg, he’s a good actor. But Am kind of disappointed by Warner Bros’s choice…. Jesse Eisenberg is too wimpy… I wish they had hired Heisenberg, er I mean Bryan Cranston, the actor from the TV series Breaking Bad. What about you? 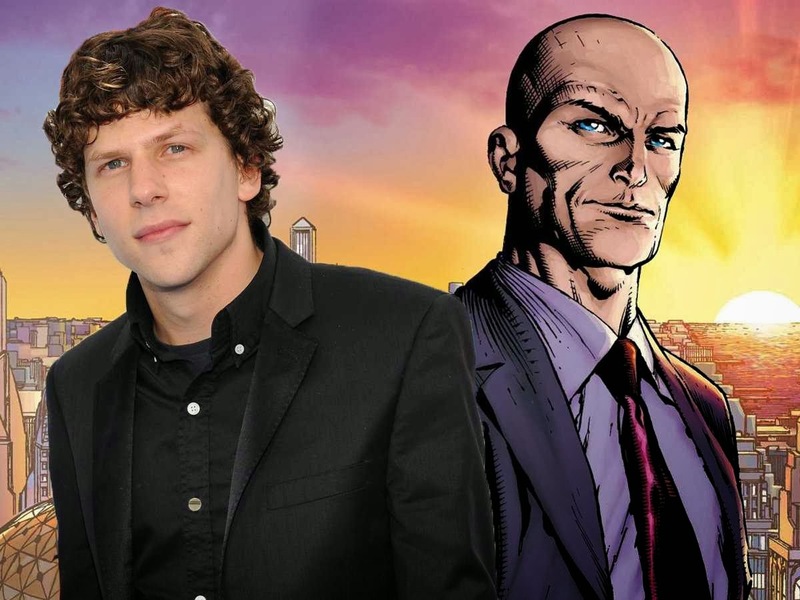 Do you agree with Jesse Eisenberg playing the role of Lex Luthor? Batman vs Superman will hit theaters on May 6, 2016.